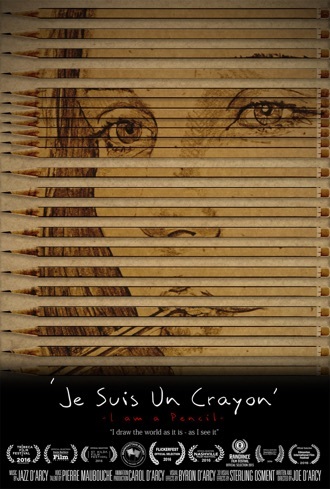 'Je suis un Crayon' (I am a Pencil) was inspired by 3 million people in France who marched in support of unity, peace, and freedom of expression after the Charlie Hebdo massacre. 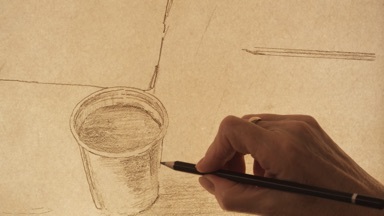 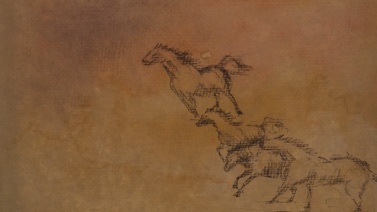 The pencil (like the artist) has an innate drive to create and will always express ‘as it is - as it sees it,’ irrespective of whether it is granted permission or not. 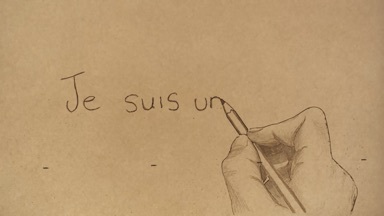 ‘Je suis un Crayon’ (I am a Pencil) is a short film that was inspired by over three million people in France (and those who support them) who marched on January 11th 2015 in support of unity, peace and the freedom to express.